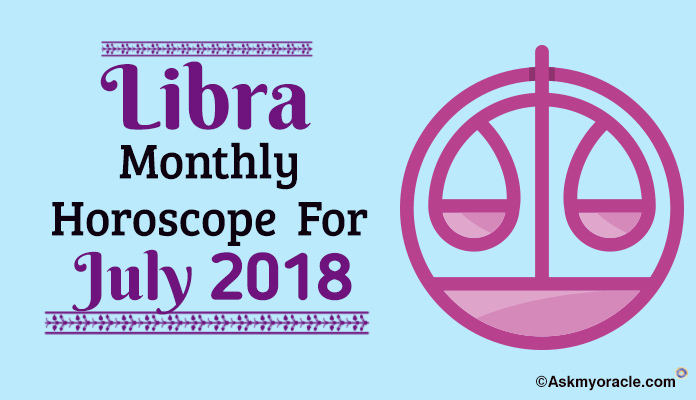 Libra Monthly Horoscope Predictions for July 2018 forecast that your life will revolve around your career as your professional goals are of extreme importance to you. Career will the focus of your life for July 2018. The beginning of the month will be very balanced for Libra zodiac sign as different aspects of your life will be in synch with each other. Libra 2018 Astrology highlights that people born under this zodiac sign will find themselves infused with more self confidence and because of this you will be able to work independently. You don’t have to depend on others in order to do things that you wish you. You have the power to make changes you wish as per July 2018 horoscope. You are in your own world and you don’t care about others in July 2018. As per Libra Career 2018 Horoscope for July, you will be blessed with the best time in your professional life as you have complete support of your family members in your professional life and all your focus is on your career goals. 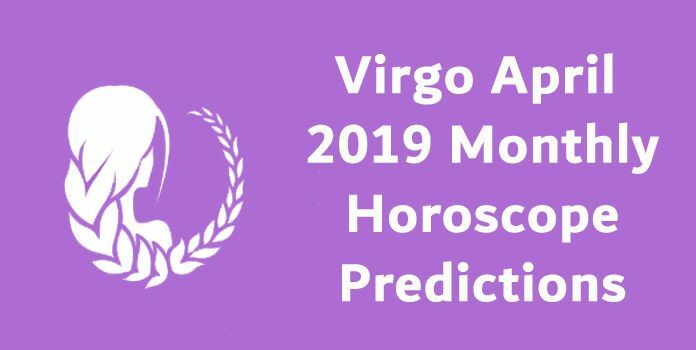 Libra 2018 Astrology predicts that whether you are in business or in job, you will be doing things on your own and you will enjoy success in doing them. You don’t have to be at the mercy of others in order to accomplish your goals. Your energy levels will be high and you are the change you wish to see. Libra 2018 Love Horoscope foretells that if you are single and looking for love then surely you will various opportunities come your way. You will be extremely active on the social front and that is where you might meet some new people and start a new romantic relationship. July 2018 will be an amazing month for Libra sun sign as things will go smooth and you will enjoy having a good time. If you don’t fall for someone then astrological predictions suggest that you will be a happy single soul enjoying parties with your friends. Libra July Horoscope Predictions 2018 for finance suggest that it is going to be a wonderful month for your finances because there will be good inflow of money. 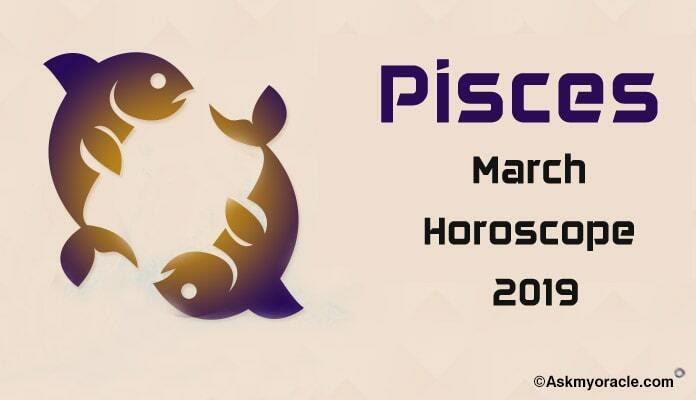 Libra zodiac sign is recommended to stay cautious while making any investments to avoid any risks. Just let the money flow and start planning for future investments and strategies from now. It is not the time to spend money but find out ways to multiply it in future. 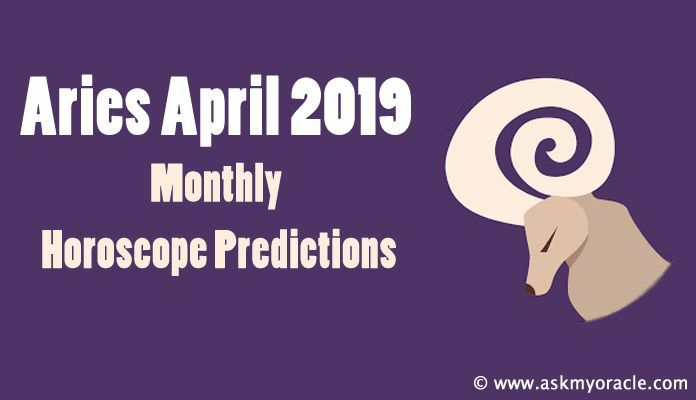 This is the best time to have clear minds and targets so that you can plan your next move accordingly as per Leo 2018 horoscope. Libra Monthly Horoscope Predictions suggest that July 2018 will be a challenging month for your health but things will get a lot better in the last week. July 2018 horoscope recommends you to keep following your regular routine as this is not a very good time to make changes in your diet or exercise. Healthy food and exercise are the two essential keys that will help you restore your health comfortably. Surely, this is going to be a difficult month for Libra zodiac’s health as nothing will feel right. Libra Monthly Horoscope Predictions suggest that July 2018 will be a time for romance for you and your spouse. 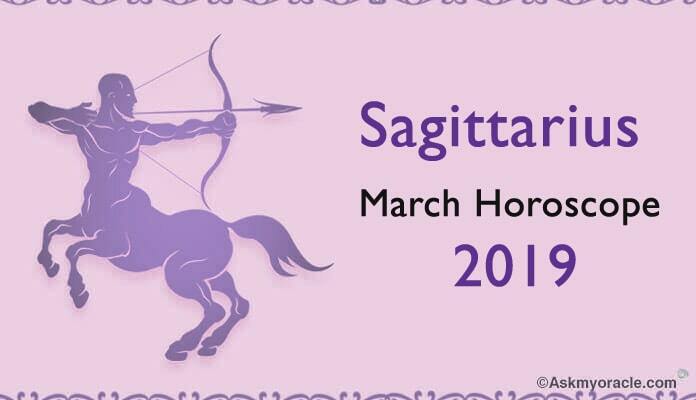 There will be pleasure and physical intimacy to make it a beautiful month for Libra sun sign. You and your partner will share good equations which make it a great month to move ahead with pregnancy related decisions. There will be no marital discord to bother you as both of you understand each other pretty well and respect one another like a mature couple. Libra July Horoscope Predictions 2018 for students suggest that you will be coming across lots of changes in your academics. There can be change in your college, choice of subjects or course which will have a significant effect on your career. Libra 2018 Astrology highlights that you must study with discipline and you will be able to manage success in your education. Whether you are in arts or in technical field, you will need to manage the changes with your hard work and focus.